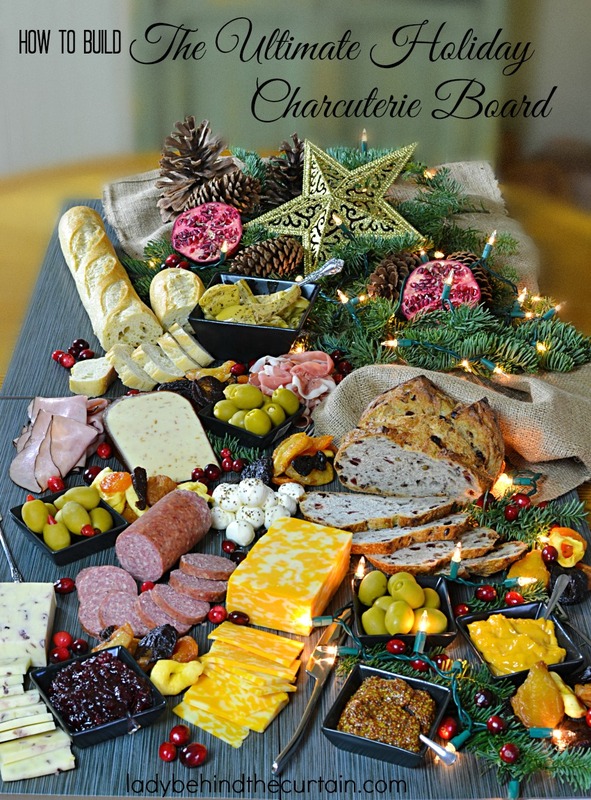 Variety is the key to a good charcuterie board, so mix and match textures and flavors. Place slices of hard salami alongside delicate, paper-thin prosciutto. There are no rules to building your cheese board, but below is a few of our favorite combinations to get the inspiration juices flowing. My personal philosophy is all about mixing and matching complementary and savory flavors.